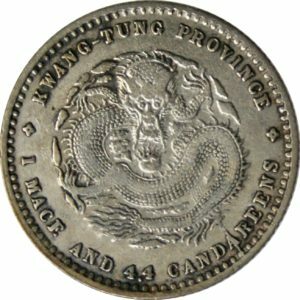 China, 20 cents dated 1890-1908, struck under Kuang-hsü in the Kwangtung province.Grading: VF. Reference: Y 201. 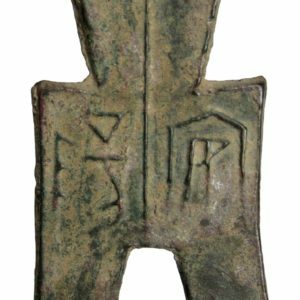 Weight: 5,33 g.
China, spade money dated ca. 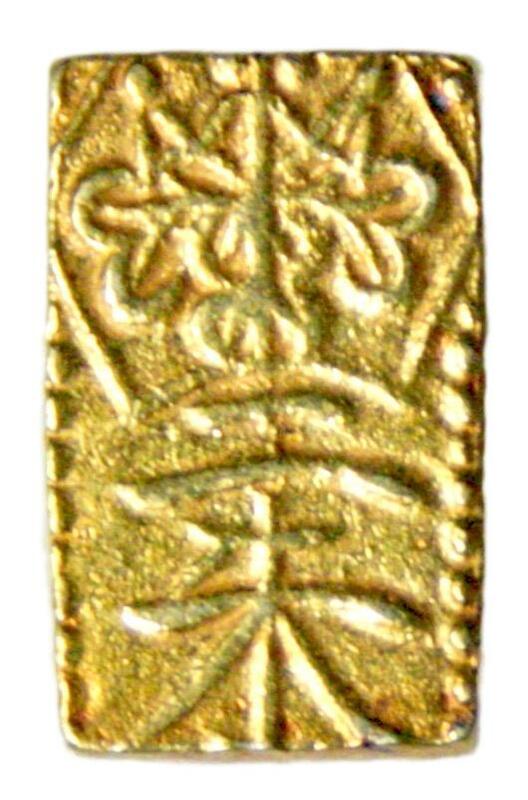 475- 221 BC, struck under the Chou Dynasty in the Henan province (also known as Honan). Grading: VF. Reference: Harthill 3,184. 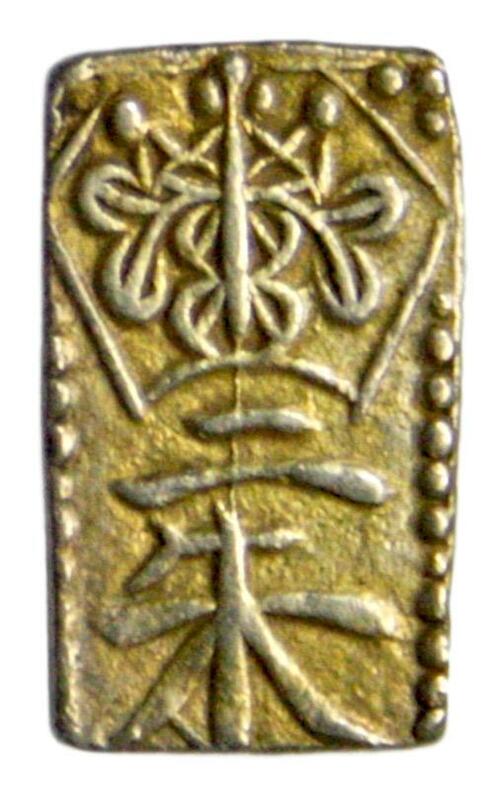 Weight: 14,19 g.
Japan, yen dated 1894, struck under Emperor Mutsuhito. Grading: VF. Reference: Y 28a.2. 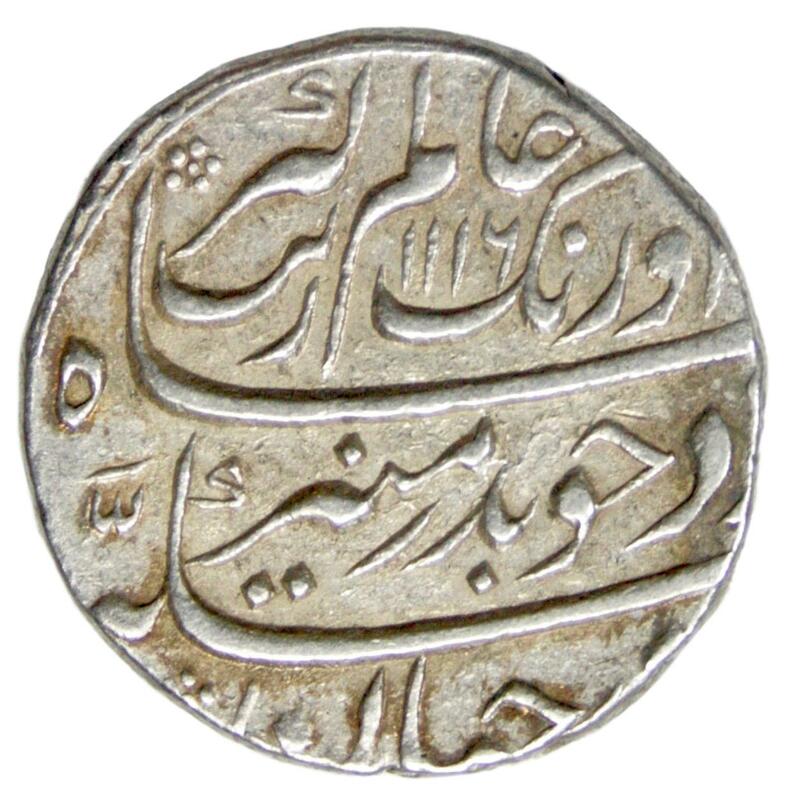 Weight: 26,75 g.
India, rupee dated 1705 (AH 1117/49), struck under the Mughal Emperor Aurangzeb Alamgir («Conqueror of the World»). Grading: XF. Reference: KM 300.71. 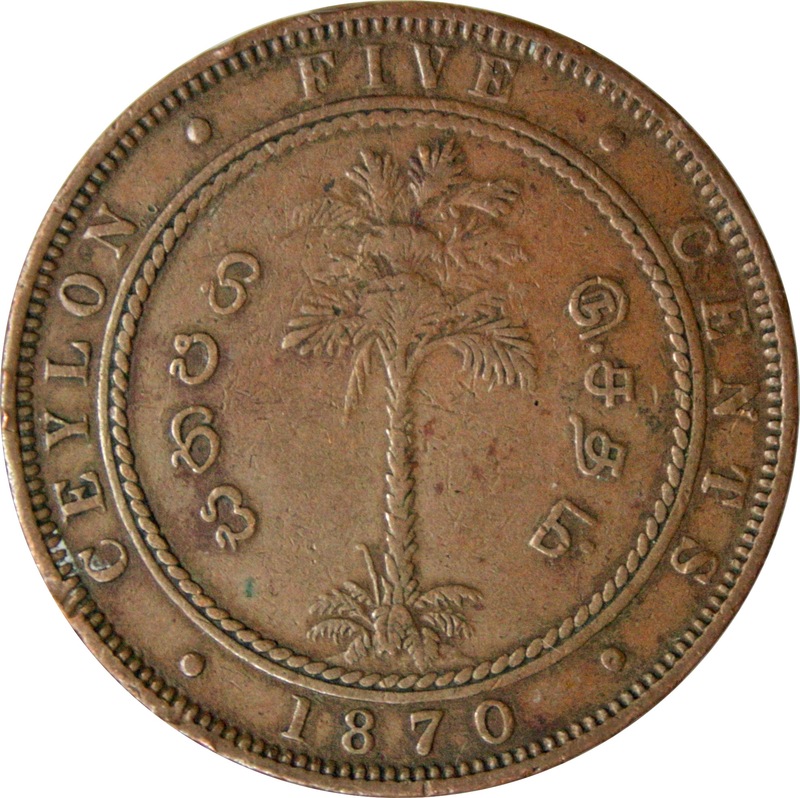 Weight: 11,37 g.
Ceylon (Sri Lanka), 5 cents dated 1870, struck under Queen Victoria of Great Britain. Grading: F. Reference: KM 93. 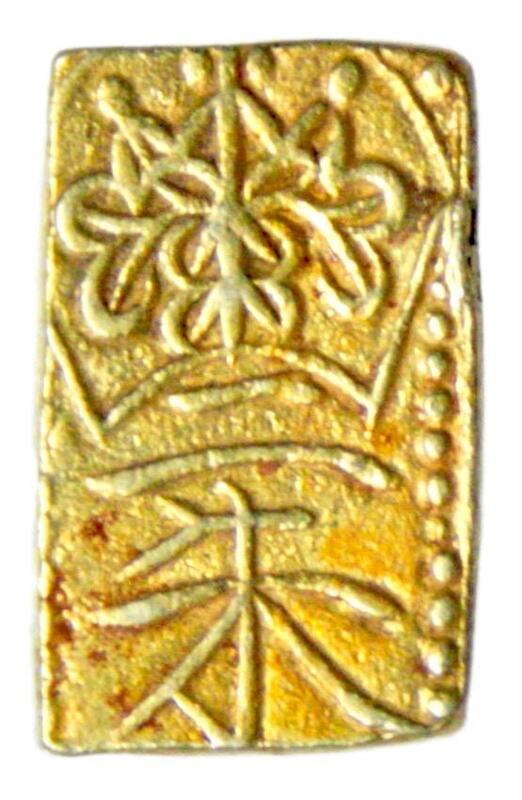 Weight: 18,46 g.
Japan, 2 shu (gold and silver!) 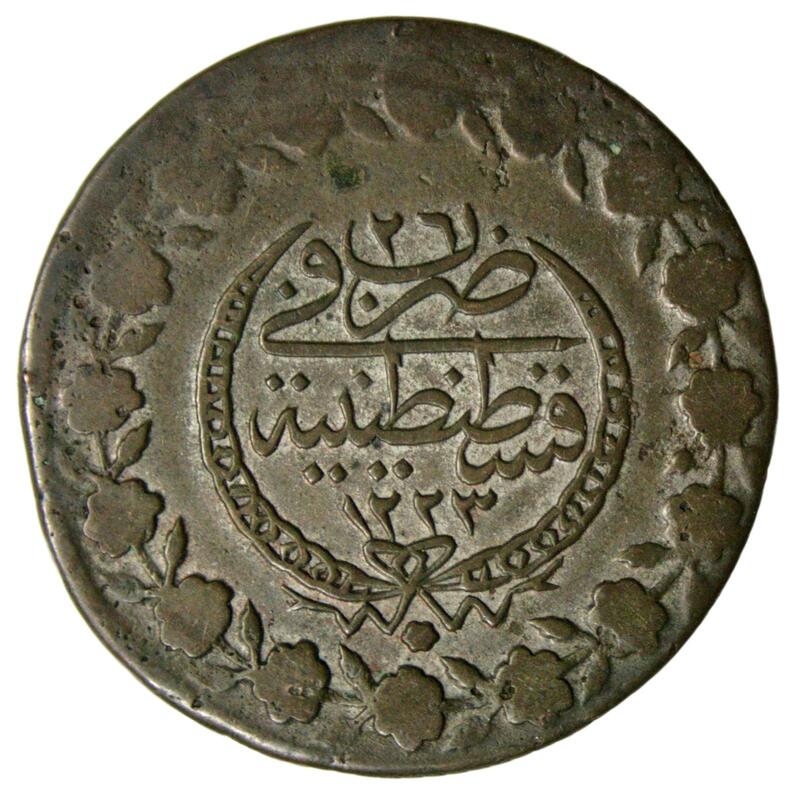 dated 1832-1858, struck under keiser Ninko. Grading: VF. Reference: C# 18. 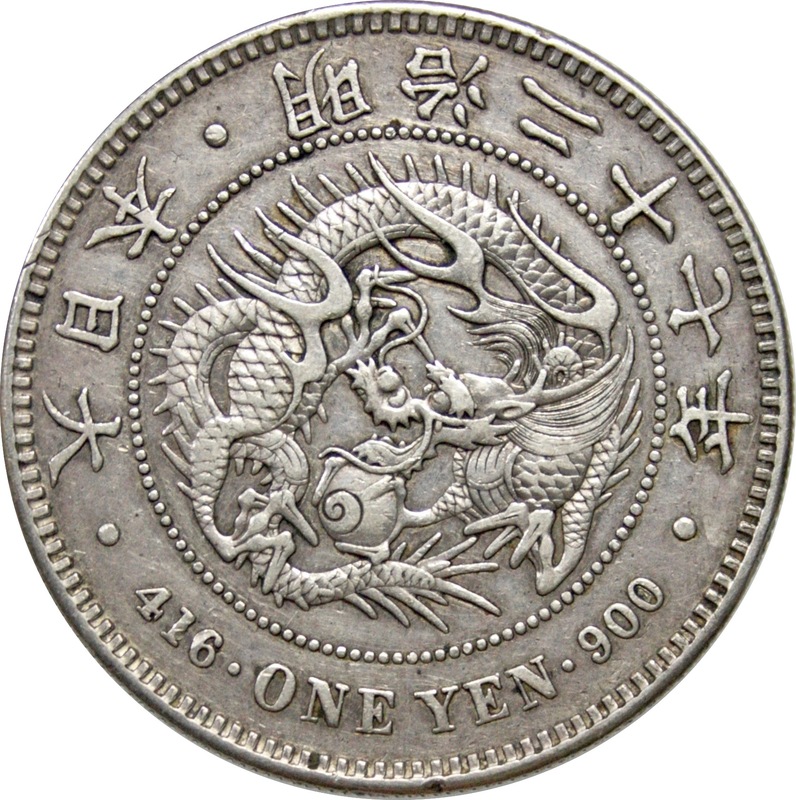 Weight: 1,65 g.
Japan, 2 shu (gold and silver!) 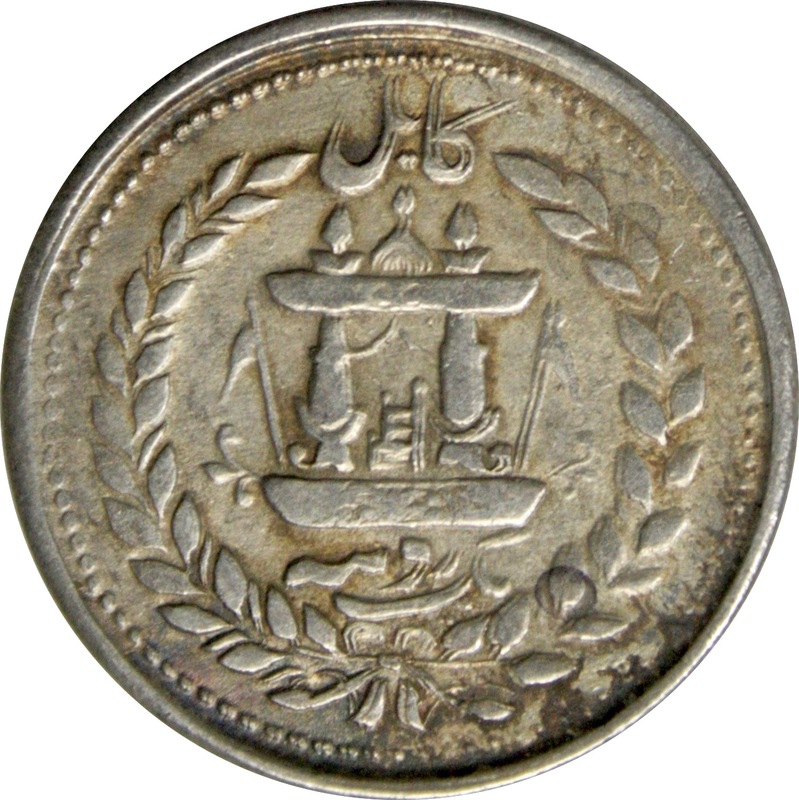 dated 1832-1858, struck under keiser Ninko. Grading: VF. Reference: C# 18. 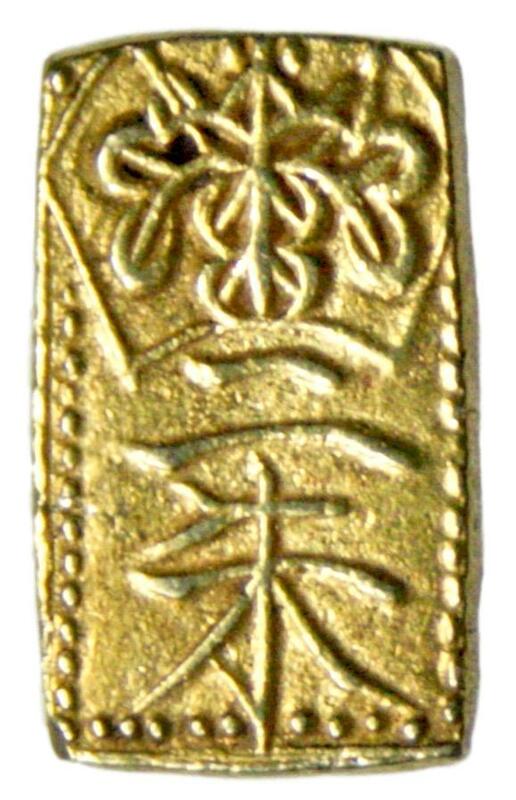 Weight: 1,66 g.
Japan, 2 shu (gold and silver!) 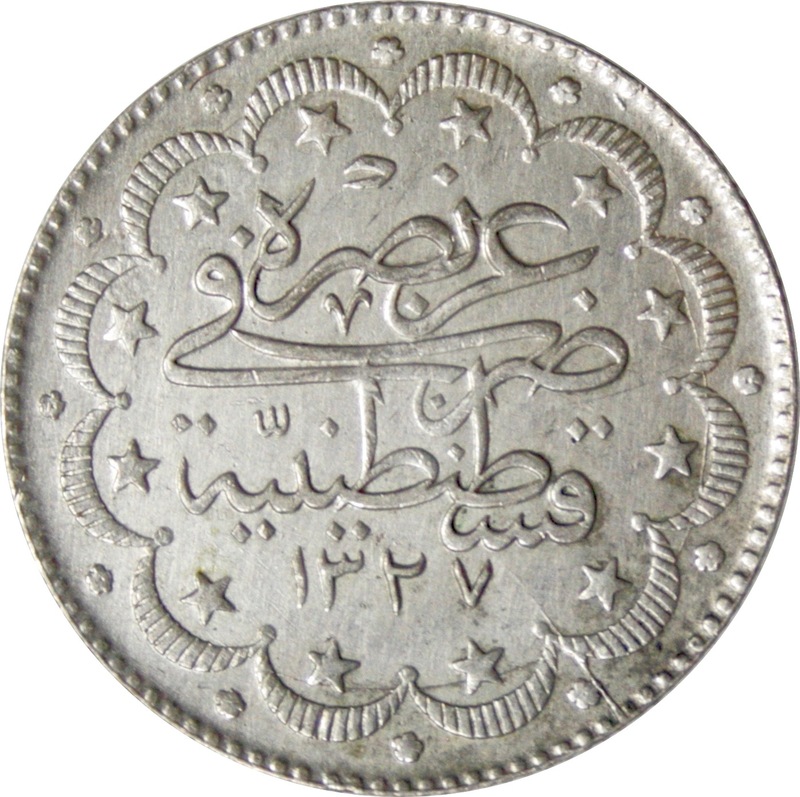 dated 1860-1869, struck under keiser Mutsuhito. Grading: VF. Reference: C# 18a. Weight: 0,75 g.